Come experience all three this July on the tip of Cape Cod! 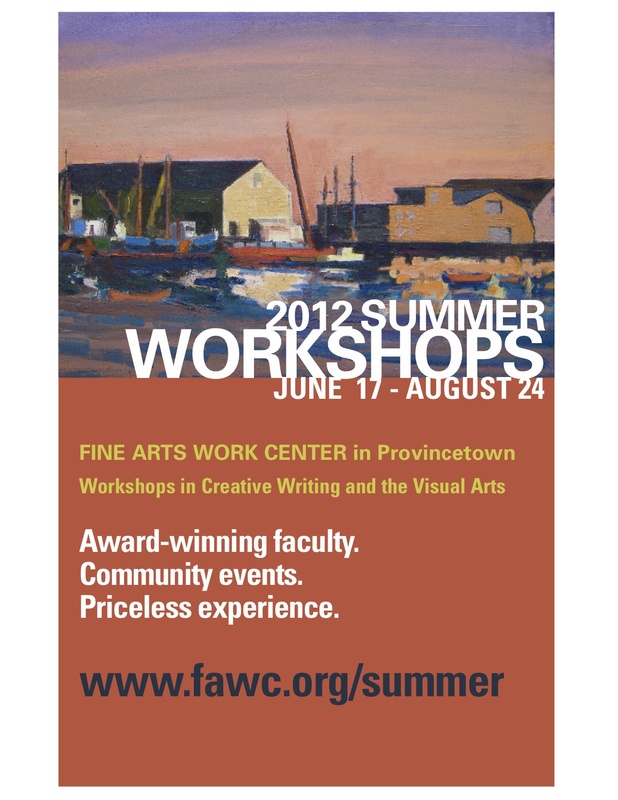 Sari and I are teaching a workshop at P-Town’s Fine Arts Work Center from July 1–6. It’s called The Graphic Novel: At the Intersection of Writing and Drawing. In his seminal work Understanding Comics, Cartoonist Scott McCloud writes, “The art form — the medium — known as comics is a vessel which can hold any number of ideas and images.” Our class will explore the dynamic realm of sequential art, and the ways that comics can produce powerful moments of frisson between words and images. Some find their way to the form through their writing and others through their art; comics allows for both options. To that end, we as workshop leaders offer two perspectives—that of a cartoonist and that of a writer. We welcome confident storytellers in either, or ideally, both arenas. If you’re “just” a writer, we believe that you can learn to draw in a way that will serve your words. As workshop leaders, we are most interested in the literary and the idiosyncratic, so if you’re looking to do a superhero, fantasy, or science fiction comic, this class may not be for you (unless you feel a strong personal connection to a story you want to explore through one of those genres). Participants should have an idea for a graphic novel and preferably some existing notes, scripts, and/or art. We’ll explore the ideas and images you bring to the table, and through group feedback, generate ways you can further develop your concepts. We’ll also spend some class time on various brainstorming and collaborative exercises we’ve found useful in producing strong comics work. Click this link to find out more about the program and how to register.